One of the best things about owning a company is getting the chance to design your own workspace. And when you do, you must do it right. The performance of your employees and your business is at stake, so you must ensure everything works the way it should. How does your office look? Does it offer an environment that fosters creativity, learning and development? Do you have the right tools and equipment necessary to maintain a high level of productivity and efficiency? The list goes on. When setting up an office space, you must take plenty of things into account. We strongly believe that the office environment greatly affects your bottom line. Want to know why and how? Should you go for an open floor plan or stick to the traditional setup with partitions? 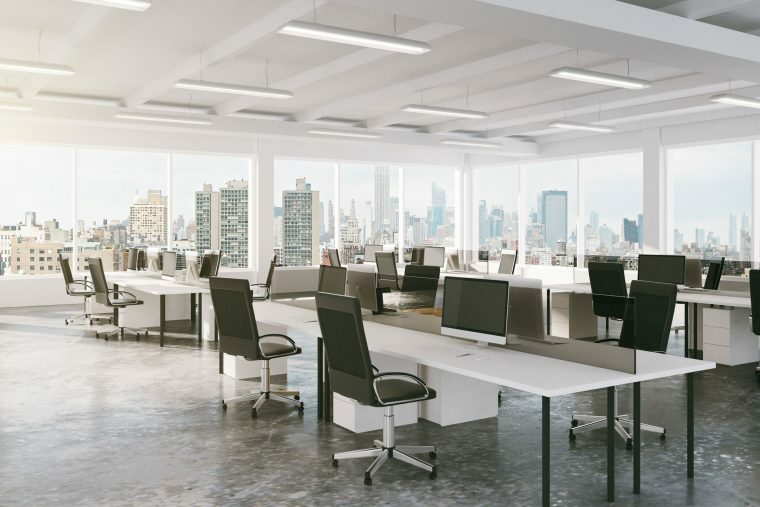 Open layouts have been common in the past few years, but recent studies show that these types of office setup have many disadvantages. These include reduced productivity and complaints about the noise generated by the arrangement. Office cubicles still work for many companies, as these provide enough privacy; therefore allowing employees to focus on their jobs. We are not talking about just the colour of your walls, ceilings and floors. Relaxing and stimulating paint colours will do the trick, but incorporating indoor plants in the design can likewise make a difference. If possible, choose a space that provides a clear view of the city or the landscaped areas outside. Businesses with corner offices usually see a significant increase in employee productivity. Decide which spaces you will enclose and which should be open. The use of modular office partitions is popular among business owners, as it offers the flexibility of easy relocation and remodelling. You can change the layout whenever you want or when the need arises, without spending too much. Leaving pathways and thoroughfares open is a good practice, as this allows employees to move freely and avoid stress. There is mounting evidence that the office setup affects the performance of workers and the business as a whole. Keep these things in mind if you are planning to set up an office or redesign your existing workspace. We are always ready to provide assistance in creating or choosing a layout that will work best for your team. Call us today to discuss the details of your project.